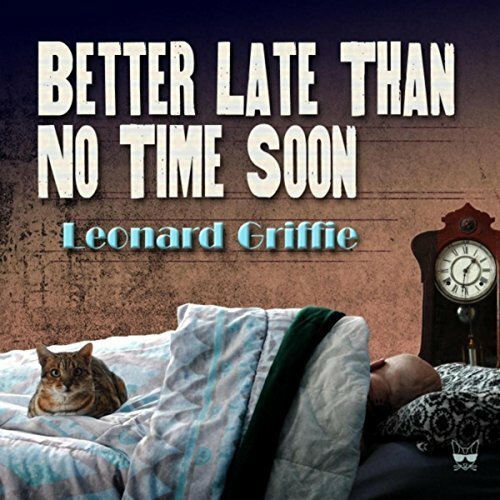 I just had the opportunity to review the most recent release, Better Late Than No Time Soon, by Leonard Griffie and it's a mover with a definite R&B bottom. 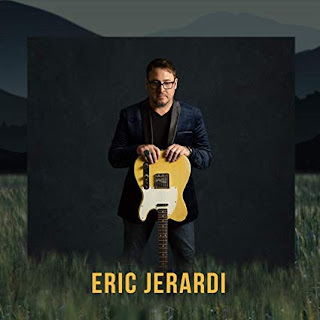 Opening with Look Me In The Eye, Griffie on lead vocal and guitar is backed by Doug McAlister on bass, Mark Stever on drums, Michael Vannice on keys, and with highlights by Gordon Greenley on trumpet and a hot solo by Randy Scherer on sax. 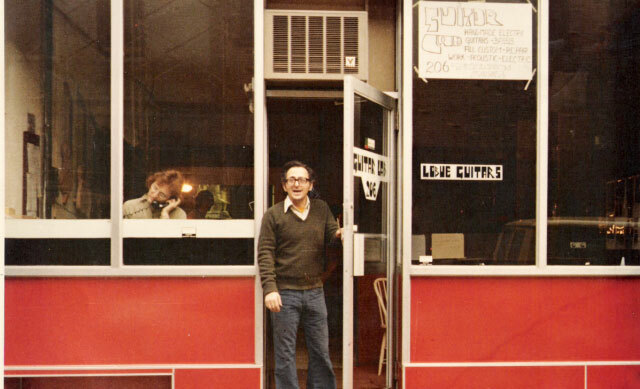 I Got News is a real cool soul track, highlighting Griffie's love for this music and with tight highlights from Greenley and Scherer. With a melodic guitar solo of his own, one of my favorites on the release. Very nice. Cool shuffle, Leave This Town has a cool strut and stinging guitar riffs. Another R&B track with a country twist, You Done Stepped In It Now has a real nice feel with snappy drums and slick slide guitar. Funky, Ain't No Happy Home, has a solid bass line and tight trumpet riffs really setting it apart. 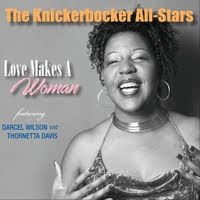 It's Wilson Pickett like cadence and bluesy guitar solo makes it another favorite on the release. Boogie/jazz track, Up And At 'Em has a real nice bass groove giving Griffie and Vannice a good opportunity to solo giving this track a fresh feel. Title track, Better Late Than No Time Soon, has a straight blues feel with call and response between his vocals and guitar over McAlister's bass line. Punchy, A Dollar Or Two has a driving rhythm and powerful horns leading up to a low slung guitar solo. Wrapping the release is I'm Good Where I Am with a lightly salted Latin feel. With a real nice electric keys solo from Vannice and a cool groove by McAlister, Griffie stretches out nicely on guitar wrapping this release up with a solid instrumental closer.